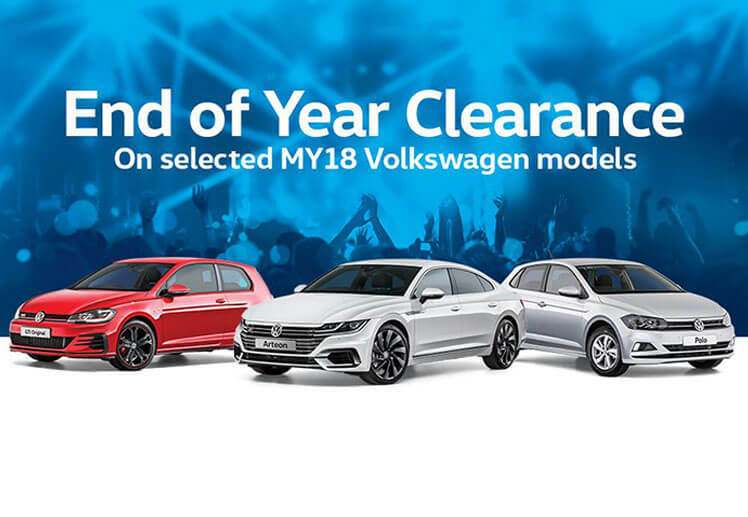 View our great range of used and demo vehicles available at Southern Volkswagen. 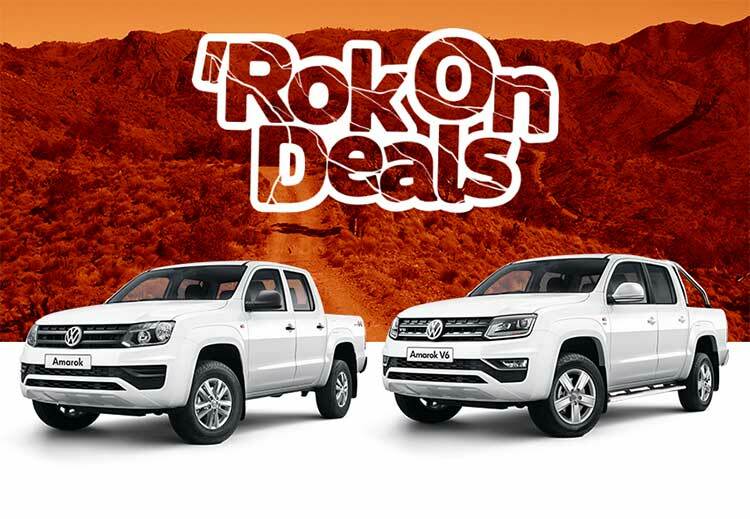 Search the latest vehicle specials from Volkswagen Australia and Southern Volkswagen. Book a service for any make or model of vehicle. 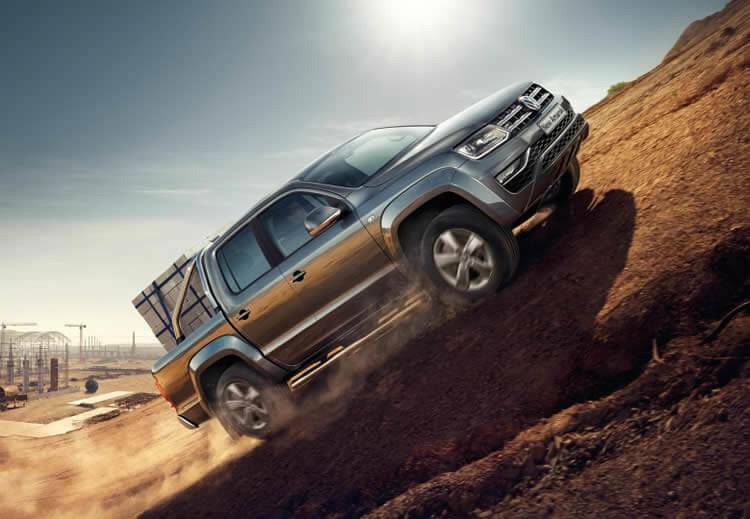 Search our Commercial Vehicle range including Amarok, Caddy and Transporter. 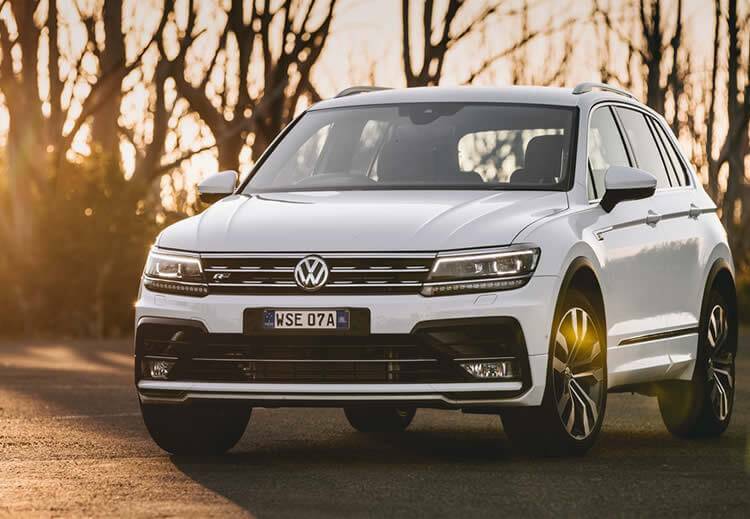 Southern Volkswagen is a South Australian owned and operated family business, a part of the Southgate Automotive Group which represents four automotive brands, including some of Australia’s marquee automotive brands. 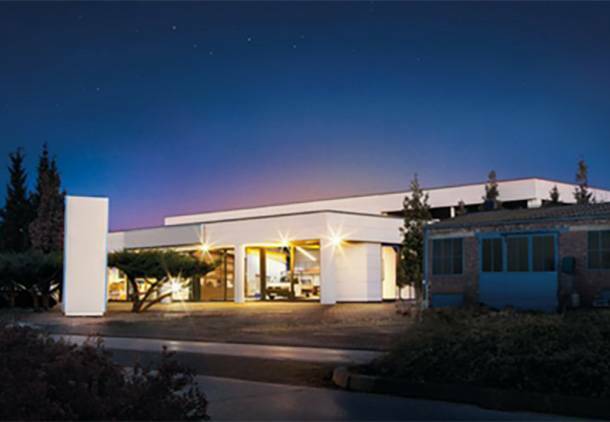 Located in Reynella, just 22km from the Adelaide CBD, we employ over 100 people from the southern suburbs of Adelaide and beyond, Southern Volkswagen takes great pride in offering professional and honest service, in a relaxed environment. 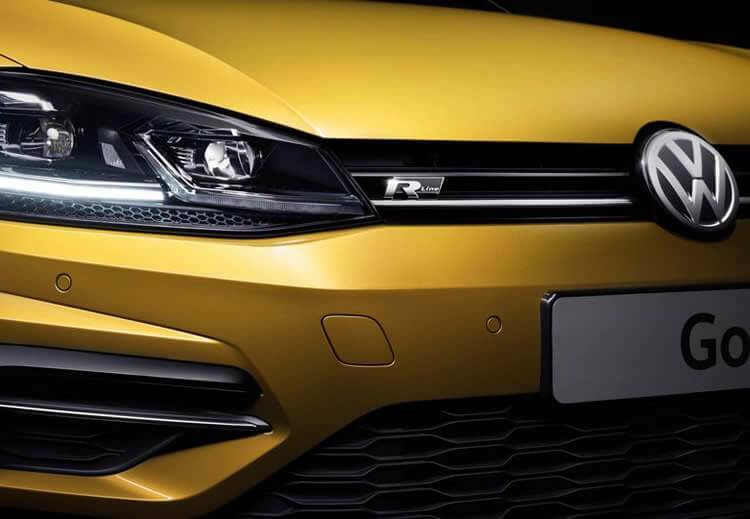 Through the professionalism and expertise of our people, contemporary facilities, state of the art workshop, Southern Volkswagen aims to provide the ultimate customer experience every time. Sponsorships and our local community. The team at Southern Volkswagen takes great pride in supporting the community and partnering with local sporting clubs to build mutually beneficial relationships with organisations and individuals. 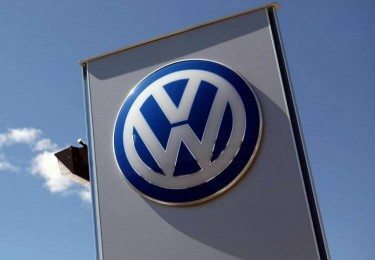 For all your Volkswagen needs please call Southern Volkswagen on (08) 8381 0900.